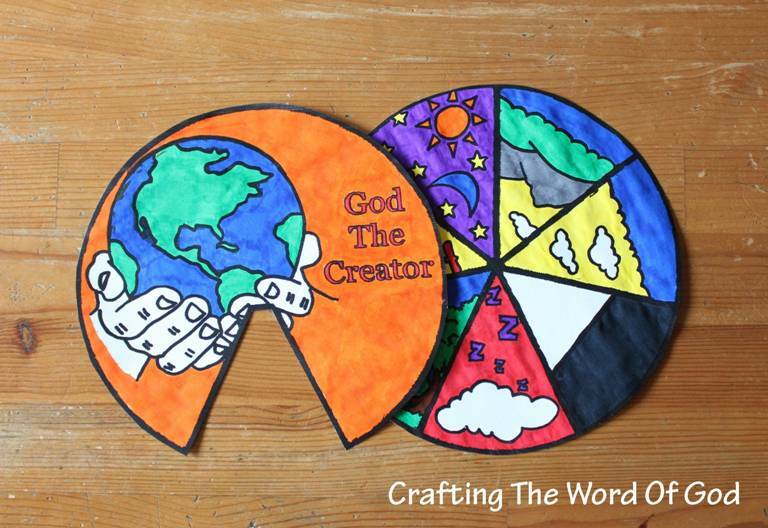 The Days Of Creation Wheel is a good way to share the story of God creating the world. Each wedge tells the story of what God did on that day of creation. 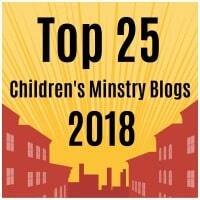 This would make a great take home reminder of the lesson. Color and cut them out. 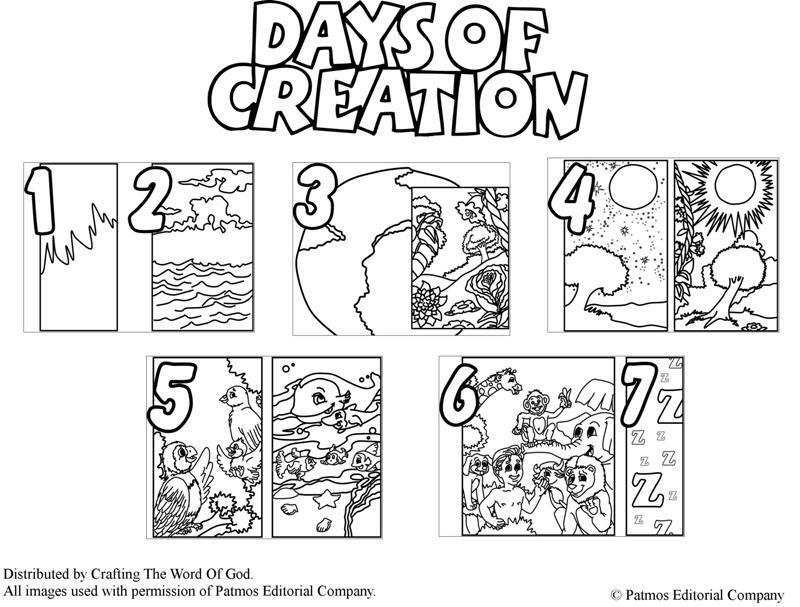 This entry was posted in Adam And Eve, Bible Crafts, Creation, OT Crafts and tagged 7 days, Adam, animals, bible crafts, craft, crafts, creation, creation wheel, creator, darkness, days of creation, days of creation wheel, earth, Eve, God, light, plants, water.